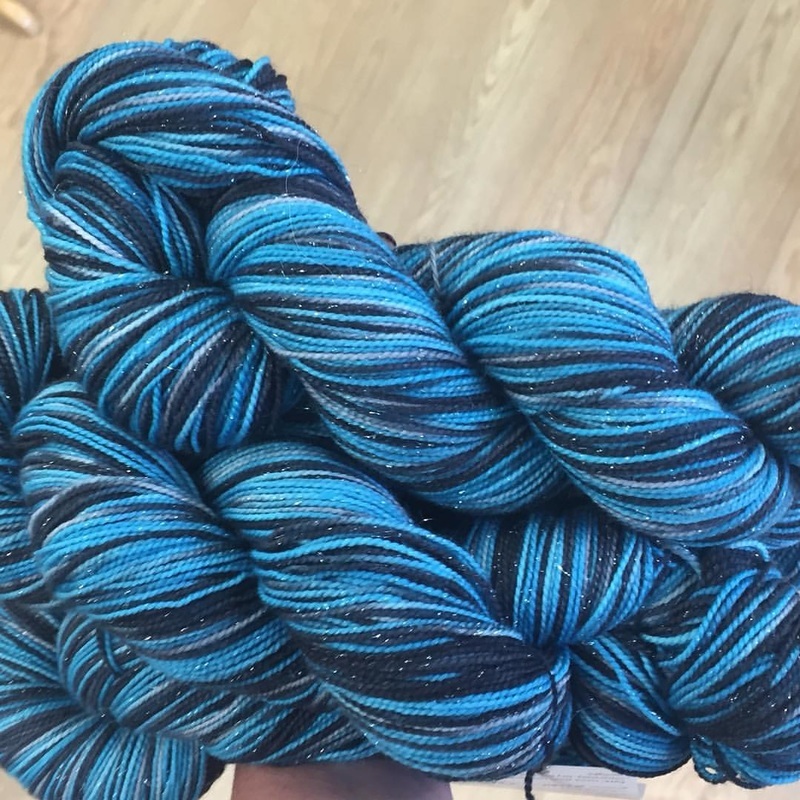 We currently have three shop exclusives, Ava Lu by Charlotte Yarn, Butterfly's Web yarn and the Last Knitter Standing game. 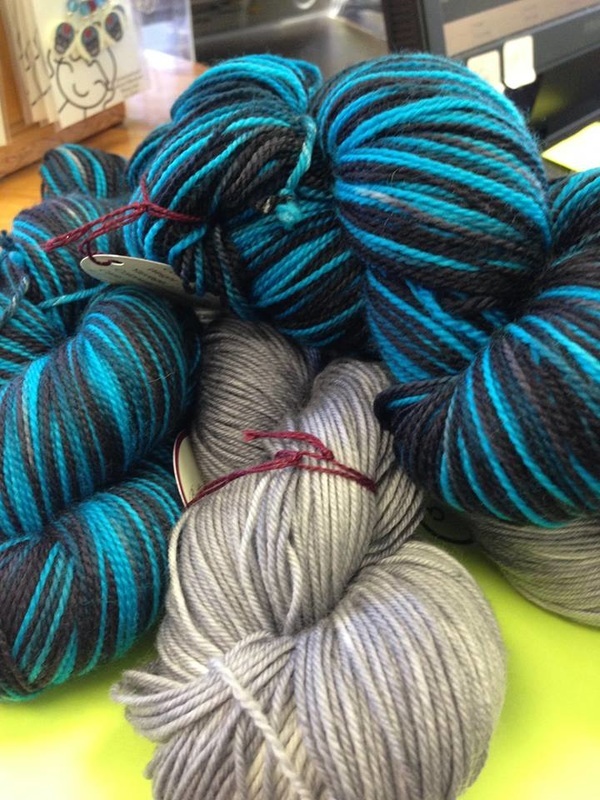 Charlotte Yarn has it's own yarn line called ​Ava Lu. We currently have in the collection Oh So Gradient, Splish Splash, Get Your Stripe On, Twinkle Twinkle and Twinkle Twinkle Speckle. ​​ These yarns are created by Charlotte Yarn and only available at the shop. For more information on Ava Lu, please click the Ava Lu Collection link.